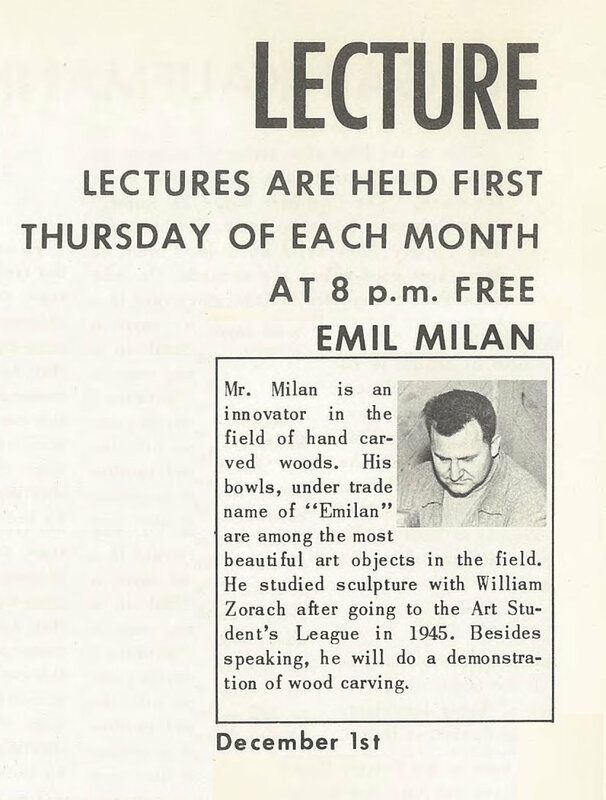 The forthcoming publication on the life and work of Emil Milan will contain the most comprehensive collection of chronology, stories, anecdotes, and work from the late American artist. 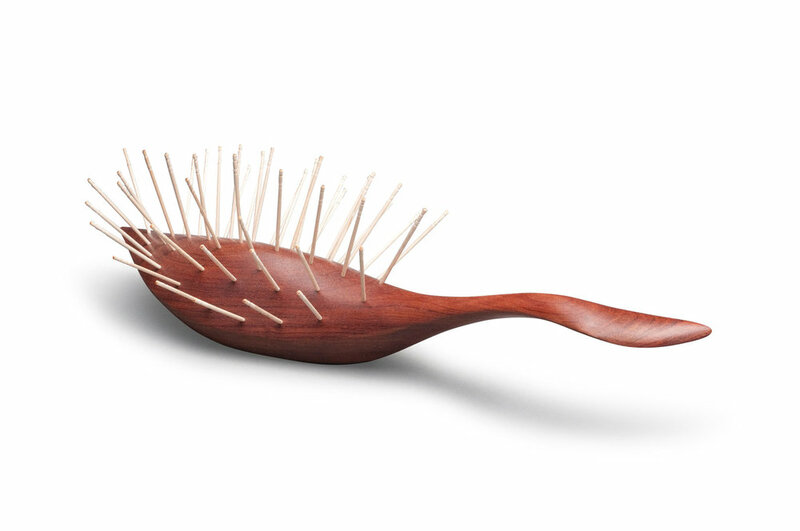 Emil Milan was an American woodworker known for his carved bowls, trays, birds, and other accessories and art in wood. Trained as a sculptor at the Art Students League of New York, his life story straddles the 20th Century and is woven into major U.S. and world events including the Industrial Revolution, Great Depression, WWII, the GI Bill, the Cold War, midcentury modern design, and the rise of the studio craft movement in America. Milan was at the forefront of midcentury modern design with the world’s leading artists and designers of the times. 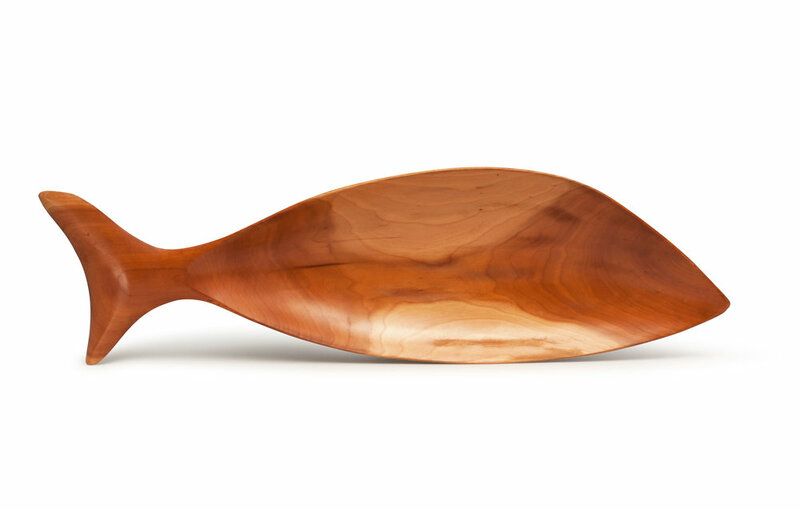 His work distills the very essence of modern design as applied to functional wares in wood. He contributed to the rise of the studio craft movement in America following WWII. He also played a part in the emergence and growth of the American Craft Council, regional craft organizations including New Jersey Designer Craftsmen and Craftsmen of the Endless Mountains, and Peters Valley School of Craft. His work also helped shape the American craft collection of the Smithsonian Institution, and what is now the Museum of Arts and Design in New York City. Founded by brothers Morris and Paul Secon, the first Pottery Barn store opened in New York City in 1949. They rapidly developed a network of craft professionals including Milan to supply handmade items to their burgeoning business. Pottery Barn played a key role in supporting the rising studio craft movement in America by encouraging customers to buy handmade functional and artistic works. The Pottery Barn founders were also visionary pioneers in educating the public about architecture, design, and fine craft through free exhibits and lectures. The 1955–56 Pottery Barn catalog, for example, (shown above) features Milan along with other leading artists, designers, and makers such as renowned lecturer and author Edgar Kaufmann, Jr.; noted interior designer Paul McCobb; fine china expert Louise Steckel; outstanding photographer Raymond Jacobs; and many others in public talks, exhibits, and demonstrations. 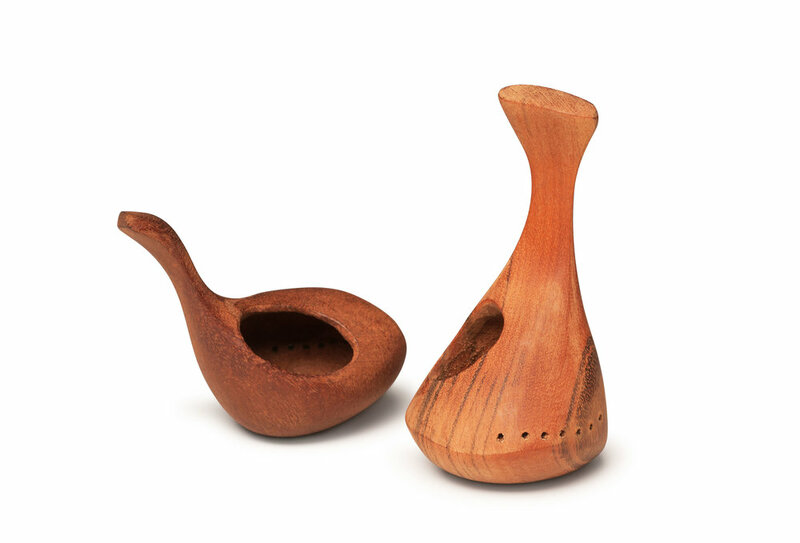 Participating in many woodworking, craft, and design exhibits of his day, Milan's works are in the Smithsonian American Art Museum, the Yale University Art Gallery, the Philadelphia Museum of Art, The Center for Art in Wood, the Museum of Arts and Design, and many private collections. Once prominent in midcentury modern design, Milan slipped into obscurity after his death. His legacy has been revived by the Emil Milan Research Team's extensive biographical research project that has led to renewed interest in his life, work, and influence. To see a full list of artwork credits, click here.